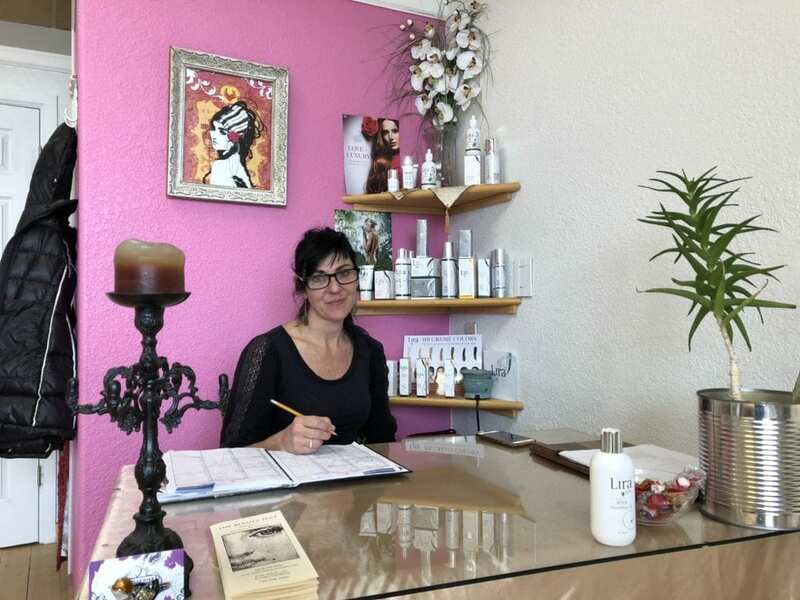 The Beauty Spot is a skin care salon in Boulder, Colorado that has been a client over the years and most recently they’ve been adding a series of services such as Microblading, Tattoo Removal, Brow Henna and Hydra Facials. Our job has been to launch their new services with SEO web pages on their site along with Google Posts and email blasts. Michelle is awesome to work with and we love helping her business thrive and grow. We love helping great people bring their gifts to the world and make a great living in the process.